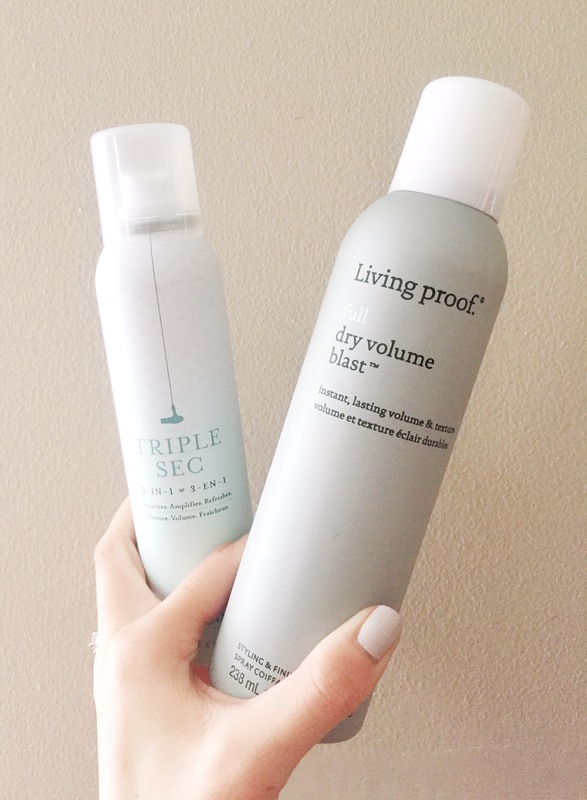 DryBar triple sec and Living Proof dry volume blast- where have you been all of my life!? I recently bought these hair products and they literally speak for themselves. I apply the triple sec to my roots for a little extra lift, it also gives your hair some texture (and acts as a dry shampoo) and the volume blast after styling. If you try the volume blast, please note a little goes a long way. But I apply mine after straightening or curling my hair, (hold away from your head) I pick up my hair and spray and it helps keep your hair where you’re wanting it and gives a little volume (I like a little volume, obviously). 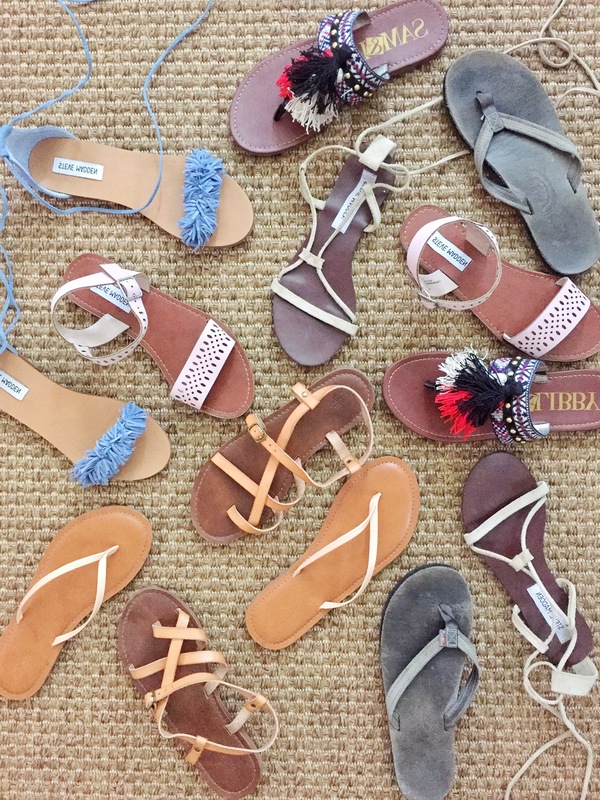 I linked up both products here and here! 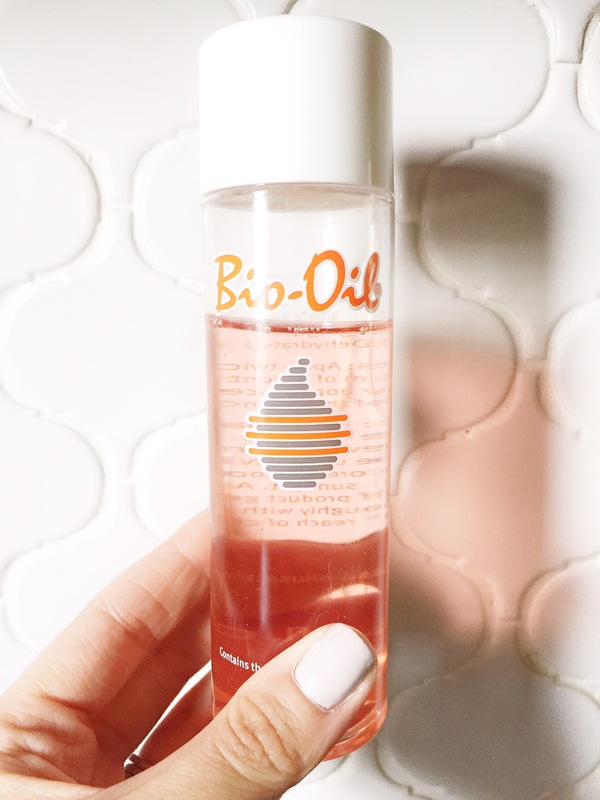 I recently did a product review (here) of this amazing product/brand- I obviously love it because I’m already mentioning it again. It’s seriously just that good! 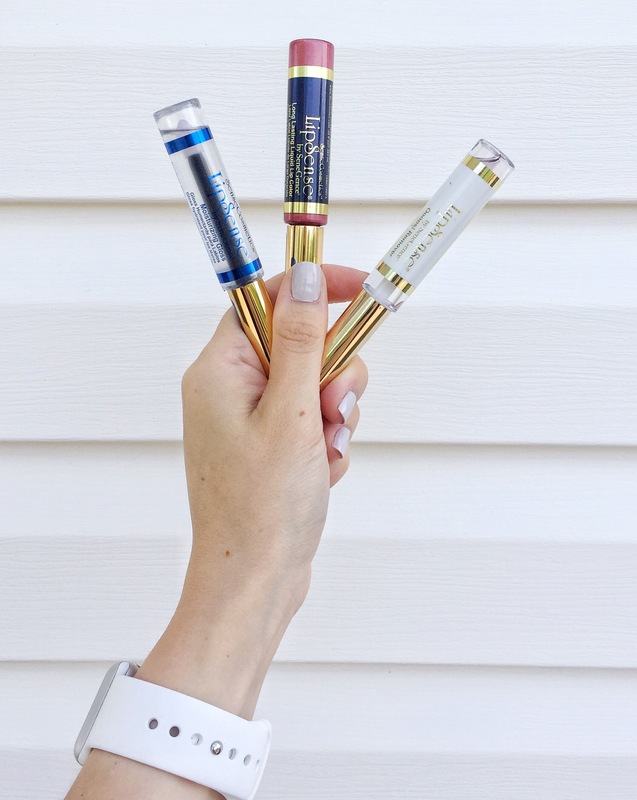 If you hate re-applying lipstick every hour- this product is 100% for you because you only really need to apply gloss a few times in the day. The color stays on after the initial application so no need to carry that tube around! If you missed the review, go read it and try it out, you won’t regret it (I also left info on my seller, she’s the best)!! Is this one random!? Possibly, but I do love talking about more health conscious foods sooo maybe it isn’t too random, right? 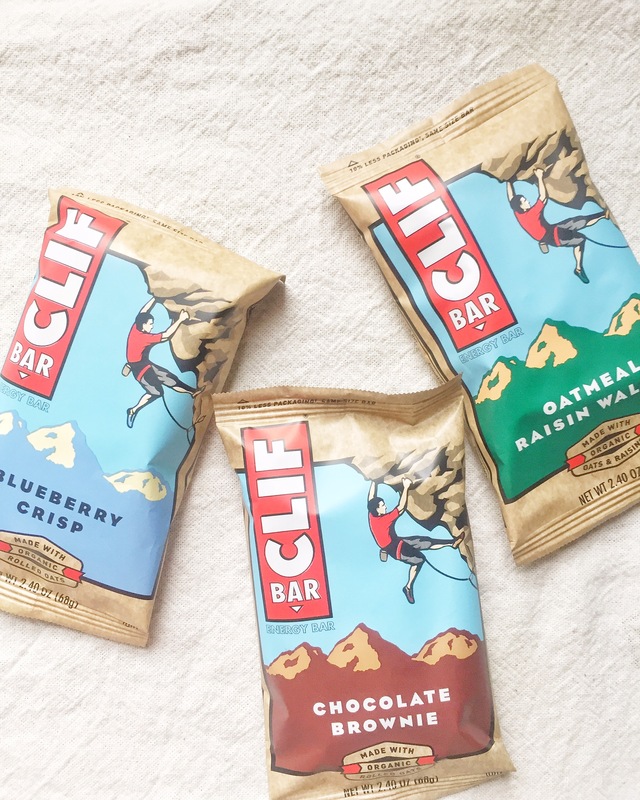 Although, pre-pregnancy I wasn’t a huge fan of the Clif bar, at this stage in the game they make me so happy and leave me so satisfied. I’m not exactly in love with all of the ingredients added and usually opt for a Lara bar or something more minimal. BUT if you have been/are/are planning to be pregnant this little bar hits the spot and is 1,000x better than a snickers bar or bag of m&ms (which let’s face it what 31 week pregnant lady doesn’t want candy for breakfast).